iPhone users can access and download Sifa University's publications. In addition, candidate students can take information about Şifa University and by watching videos and reading brochures. 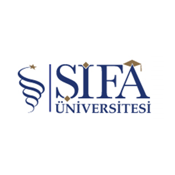 Students and faculty staff give information about Şifa University.